The best way to get a good feeling for the new interpretation of the offside rule is seeing video examples of it. 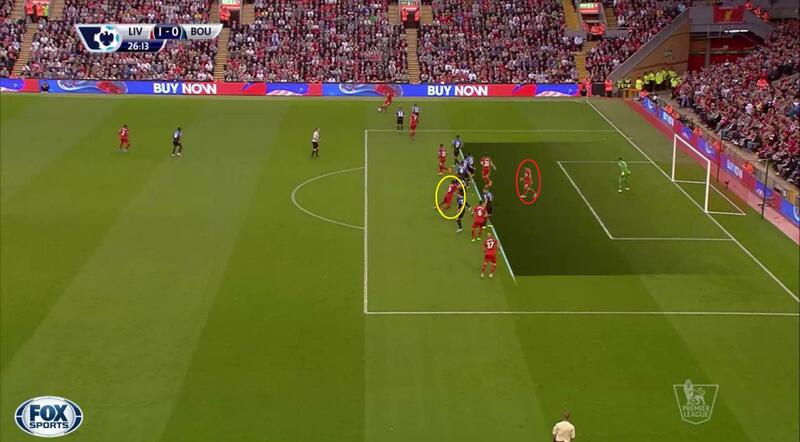 Here’s Liverpool’s offside goal or was it correctly allowed? 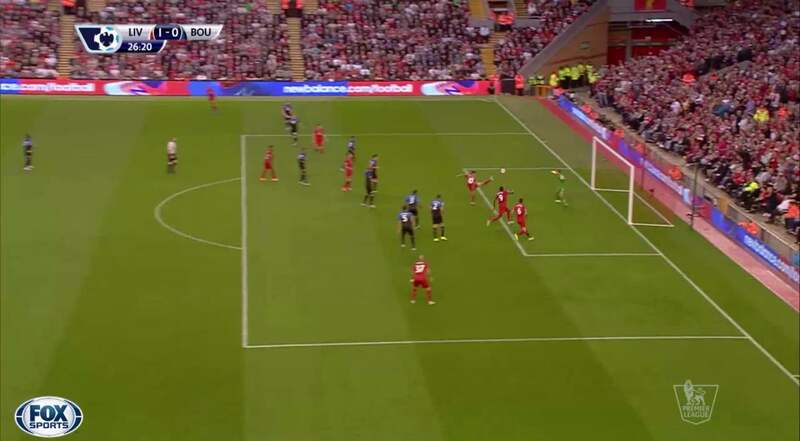 In the 2015-2016 Premier League game between Bournemouth, Benteke makes his first goal for Liverpool. He was not in an offside position, but should the goal have counted? Liverpool manager Brendan Rodgers adds in the Guardian: “The offside ruling was changed again and it adds confusion”. According to 2014-2015 offside rules this goal should stand, because the player in offside position (Coutinho) is not touching the ball or blocking the goalie’s view. But IFAB has issued a circular with a new interpretation on the offside rule . Below I’ve posted questions you need to ask yourself in situations like this. Then I’ll post the answer proven with a screenshot from tv footage. Is the attacking player in offside position? Yes, Coutinho is (red oval). Benteke not (yellow oval). Does the player clearly attempt to play the ball? Yes. Coutinho is trying to shoot the ball. Here also comes “getting close to the ball” in play. And as you can clearly see in the pic the ball is right in front of him and not far away from his foot. So yes, the player is making an attempt to play the ball and is close to the ball. Does he have impact on the opponent? You can say he is because the goalie is reacting to his movements. He stretches his arms out and makes himself bigger. In this situation the goalie expects Coutinho to shoot the ball. So three yesses now, because Coutinho has an impact on the goalie. 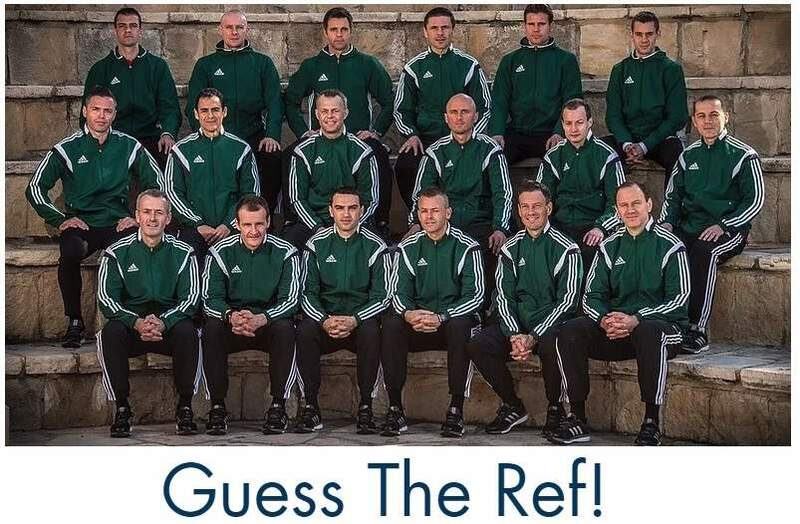 With three yesses you can raise your flag as an assistant referee because the attacker is interfering with an opponent so he is making an offside offence. Keep in mind that you have to make these calls very quickly. Next week I’ll provide you with some training material where you can practise more offside situations with video examples of all kinds off (non-)offside situations. What do you think of the new offside interpretation? Difficult? 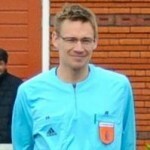 Check full post where the new offside interpretation is explained. It is embedded in the blog post. I am not the owner of the video and don’t have a video file that I can send to you.